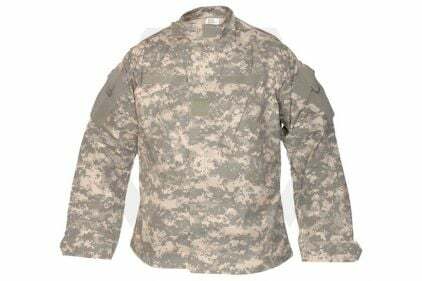 Tru-Spec U.S. Genuine Issue Army Combat Rip-Stop Shirt (ACU) - Chest M 37-41"
Made by Tru-Spec under contract of the U.S. Department of Defence for the Army. 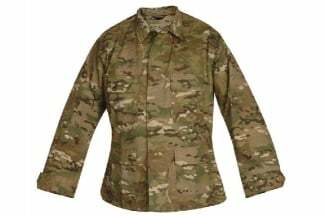 Made following U.S. Military sewing specifications. 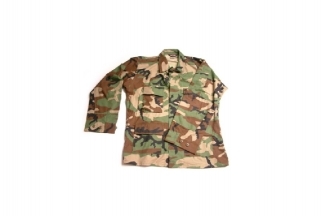 Top quality military blend fabrics that are dyed, printed, finished and then pattern cut in the USA. Assembly is in the Tru-Spec factory in Honduras, under the U.S. Government 807 Program. 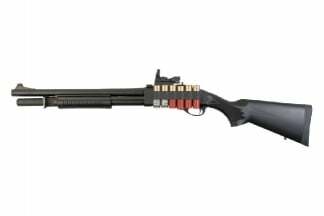 Tru-Spec products are in service worldwide with military and police forces. The system time now is 7:46:46.